We gladly accept most Health Insurances. Individuals in need of our services who lack insurance or those worried about the high costs charged by many other clinics need not worry. We have affordable rates and flexible payment plans through Care Credit, allowing access to quality care. We currently file with Medicare, Blue Cross and Blue Shield, United Healthcare, Cigna, Beech Street, Aetna, and many others. We offer a Point of Service Cash Discount, which allows patients who have no coverage or inadequate coverage a considerable discount off of the standard fee schedule. Our staff will be glad to explain coverage and/or payment options. It is our goal to provide patients with as much information as possible regarding the cost of care before rendering treatment. Patients can focus on getting better instead of worrying about how to pay for treatment. We do not offer gimmicks, such as free x-rays or consultations. We follow all guidelines within our participating provider contracts. If the insurance company reports that a patient has a deductible, co-pay, or co-insurance, then we will charge accordingly. However, we will never charge for services not performed. We will not "pad" the bill to make up for "free" services. We will always legally adhere to any rules/contracts set forth by the Government, State, and or local agencies when filing claims. 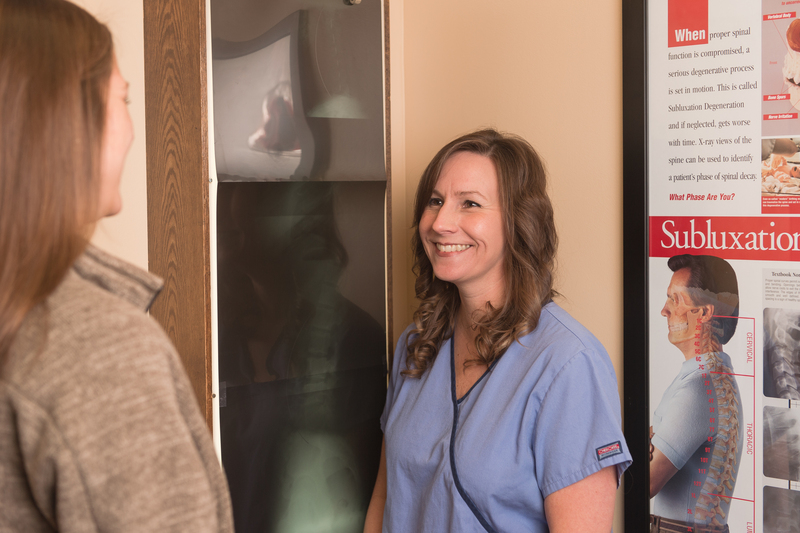 The doctors and staff at Chiropractic Associates of Murfreesboro believe in providing quality care with integrity, honesty, and regard for each individual.